Yuna is making Malaysia proud again as her latest album, “Chapters” has been named one of the best R&B albums so far this year by US entertainment bi-weekly Rolling Stone. The 29-year-old singer was ranked alongside renowned pop icons like Beyonce and Rihanna for their respective album, “Lemonade” and “Anti”. 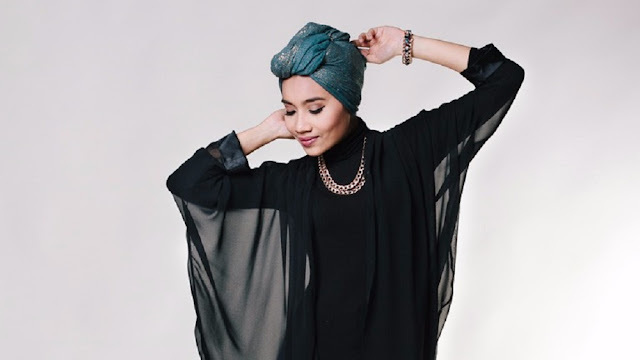 “Yuna's Chapters, which boasts cameos from Usher and Jhene Aiko, demonstrates that the Malaysian pop star is an insightful lyricist who only needs a stellar single or two to earn mainstream attention,” according to Rolling Stone. Earlier this month, Yuna’s album peaked at number 8 on Billboard’s Top 10 R&B Albums and number 16 on Billboard’s Top 20 R&B/Hip-Hop Albums. “Woke up to this lovely article. “Chapters” made it to the list. Thank you so much Rolling Stone this means a lot to me,” Yuna wrote on her Instagram. Woke up to this lovely article. #yunachapters made it to the list. Thank you so much @rollingstone this means a lot to me.